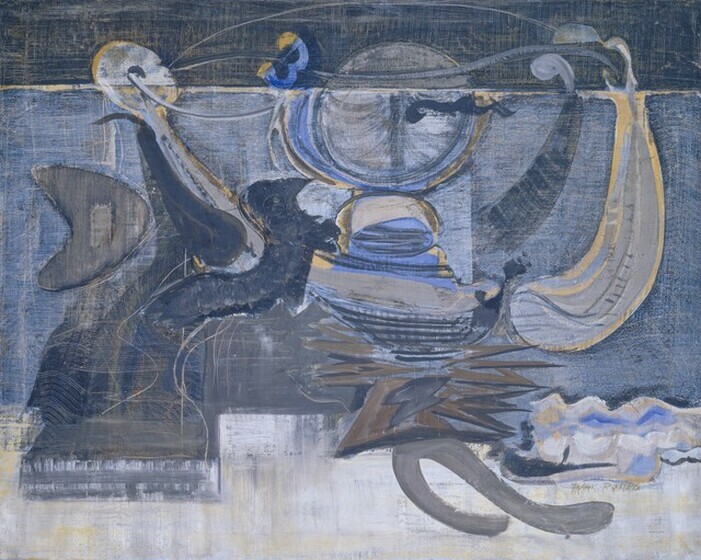 Mark Rothko (1903–1970) was a leader of the abstract expressionists, a loose-knit group of painters who by midcentury had made New York the center of the art world. 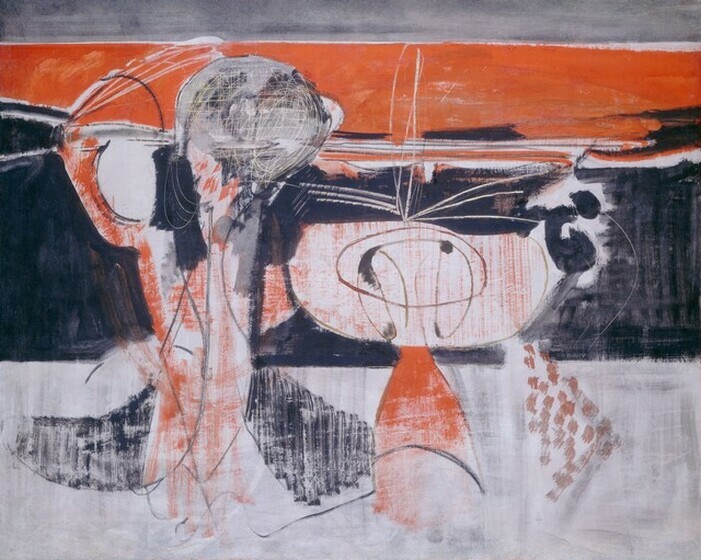 Unlike Jackson Pollock and Willem de Kooning, who wielded the brush with great energy, Rothko painted soft-edged rectangles of color, at once veiled and radiant. 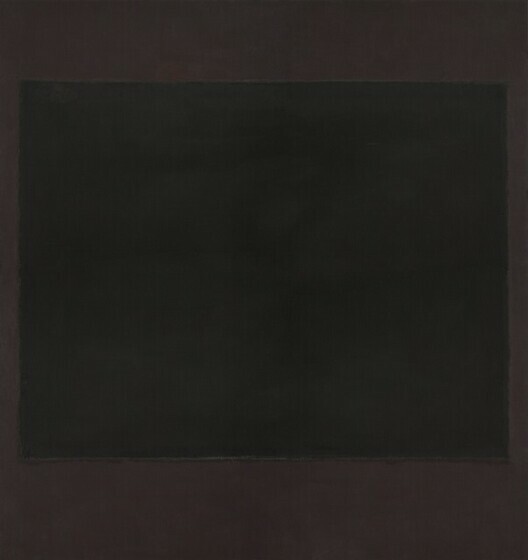 Black was a frequent, sometimes imposing presence in Rothko's early work (nos. 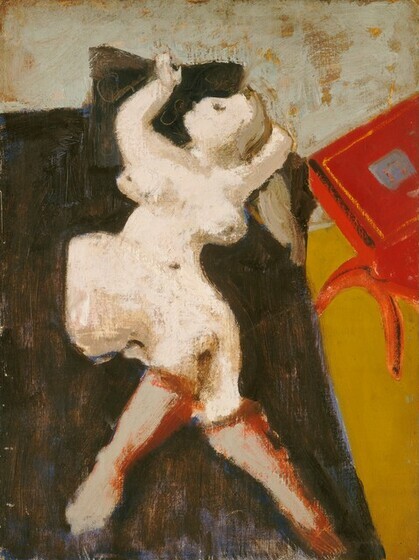 1–9)—from his expressive figures of the 1930s to the surrealist-inspired canvases of the mid-1940s to the abstract "multiforms" of the late 1940s. 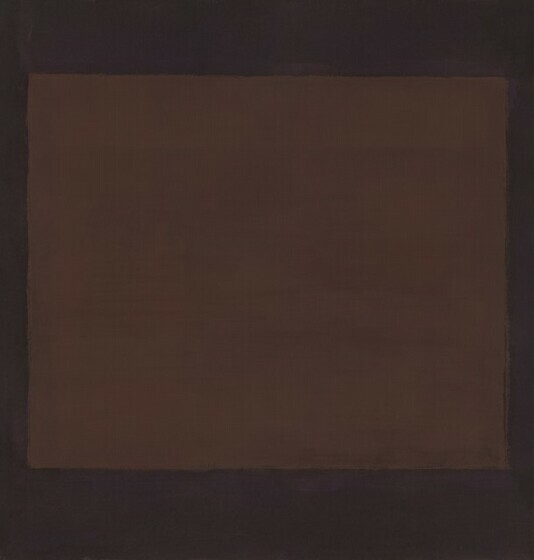 Interestingly, black did not play a major role in Rothko's classic works of the 1950s. 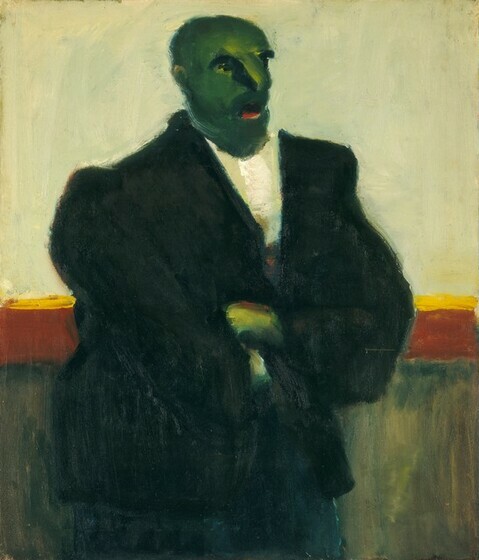 Thus his dramatic turn to black in 1964, with the black paintings featured in this exhibition (nos. 10–16), was something of a return, but one whose significance remains mysterious. 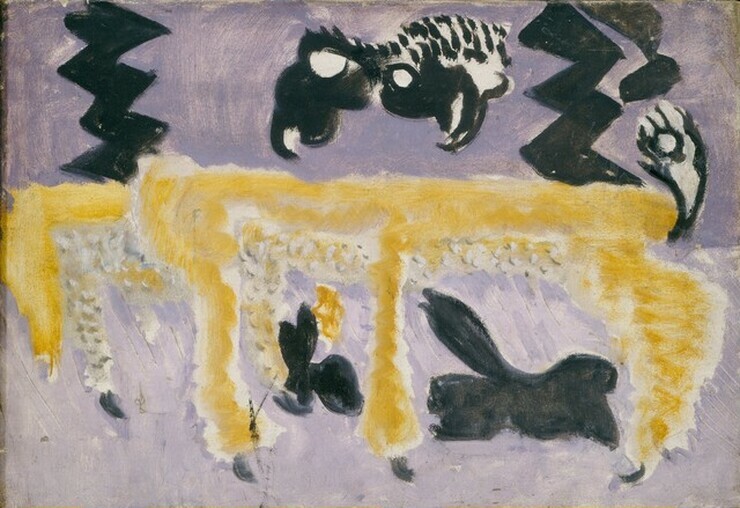 Some critics have seen these paintings as Rothko's pointed reminder that there was more to his work than lyric color—that his real subject was (as he had declared in 1943) the "tragic and timeless." 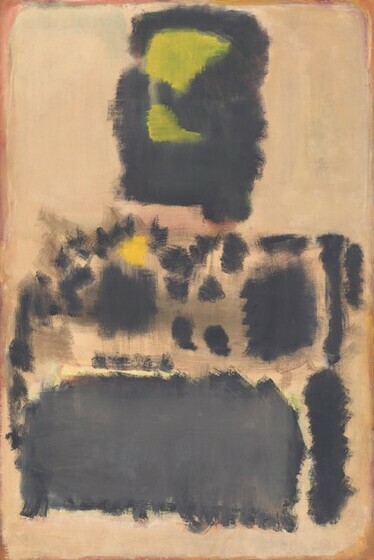 Others have seen them as tokens of the illness and depression that began to plague Rothko in the 1960s, even as harbingers of his suicide at the end of the decade. But does black = tragedy and despair? 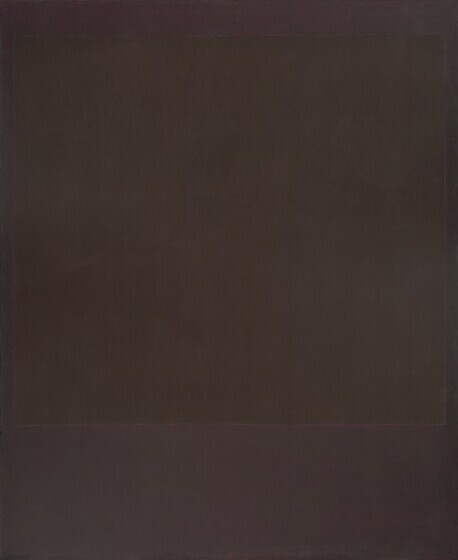 While it does absorb more light than any other color, it is not just a void. 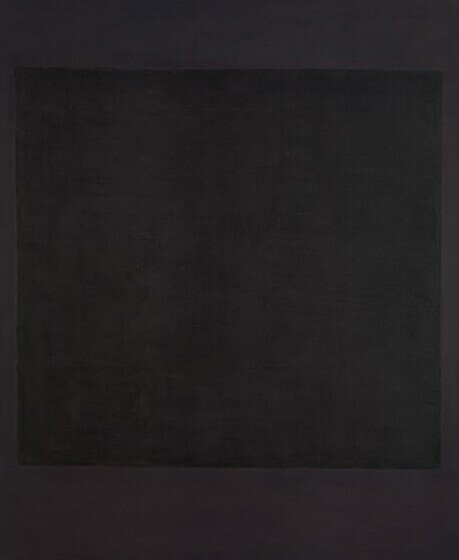 Depending upon the quality of paint and its application, as well as shifting angles of light, the blacks here can look like steel or velvet, silver screens or black holes. Other colors lie in wait under a surface or peek around an edge. 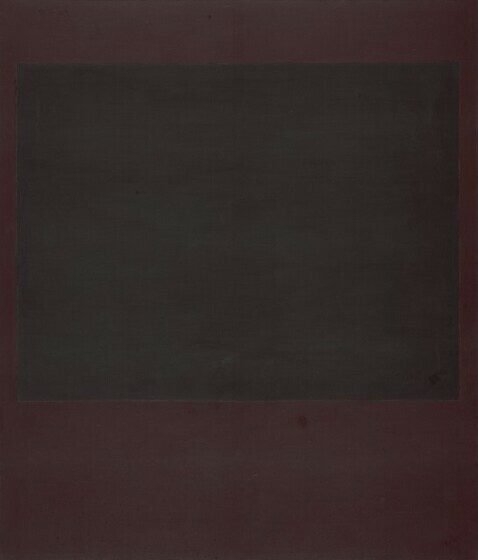 But to notice all this takes time: unless we look at the paintings slowly, we will not see what Rothko called their "inner light." That phrase is almost religious, and indeed these works led directly to eighteen monumental dark canvases that Rothko painted for a non-denominational chapel in Houston. 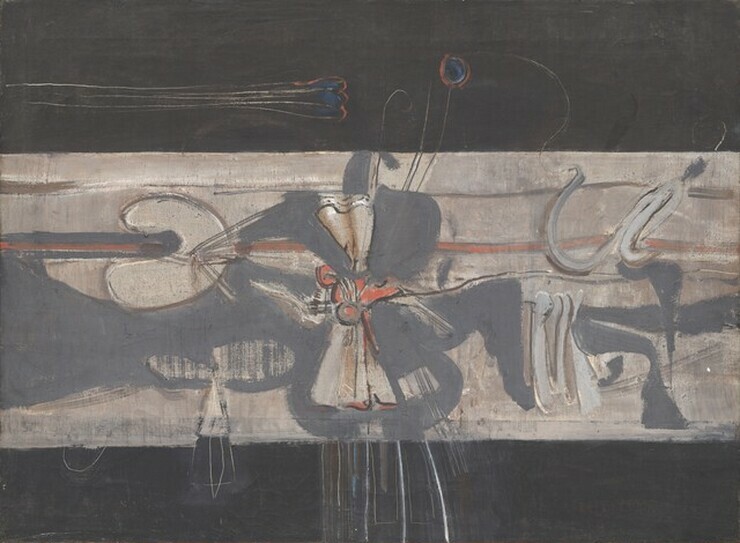 To recall that connection, this exhibition includes music composed for it by Morton Feldman (Rothko Chapel, 1971). 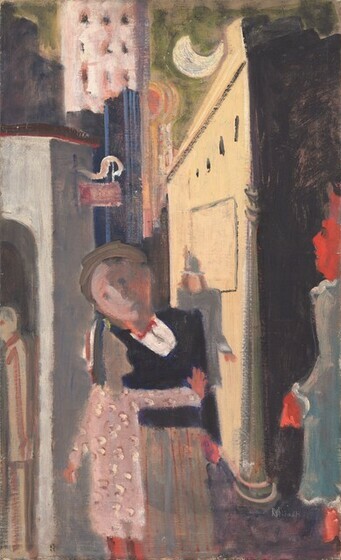 The result is an experiment, or at least a set of questions. 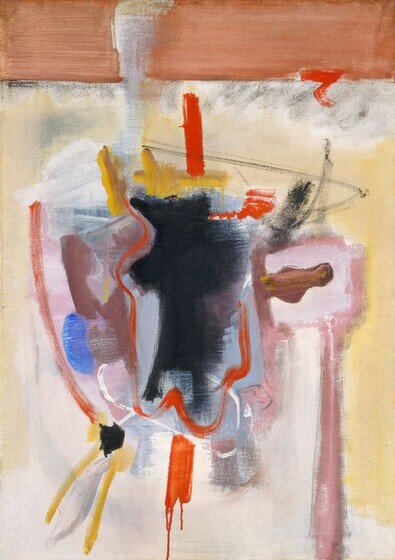 Do the paintings fulfill Rothko's ideal of an abstract art that reflects the range of human passions? Does the music deepen or dilute their effect? Is their blackness brooding? Or are they euphoric in their passage from black to light?